Check out the latest trends and follow the leaders. 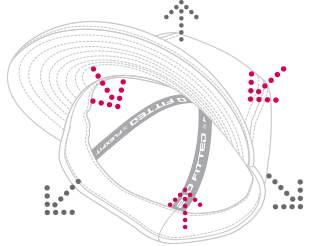 Flexfit Yupoong is one of the world’s leading and largest manufacturer of custom hats and caps. 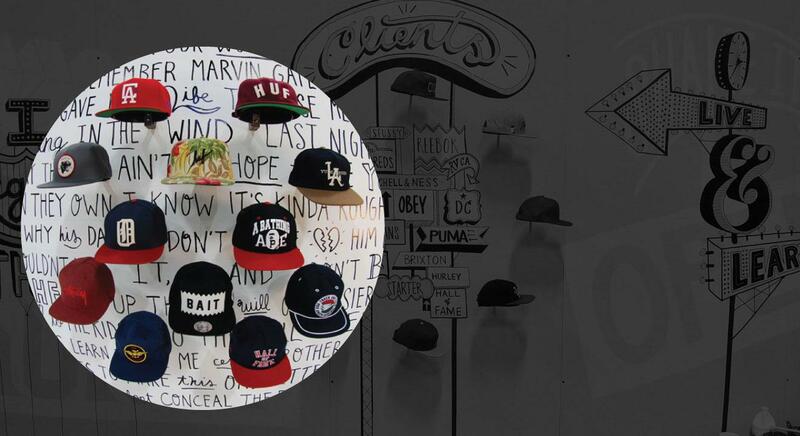 We customise and manufacture caps and hats for some of the world’s leading brands in streetwear, sports, action sports, golf and outdoor market. We also offer a wide range of wholesale blank caps. 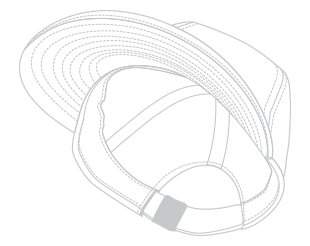 Around 20 years ago, Flexfit Yupoong created and engineered the original FLEXFIT® hat. 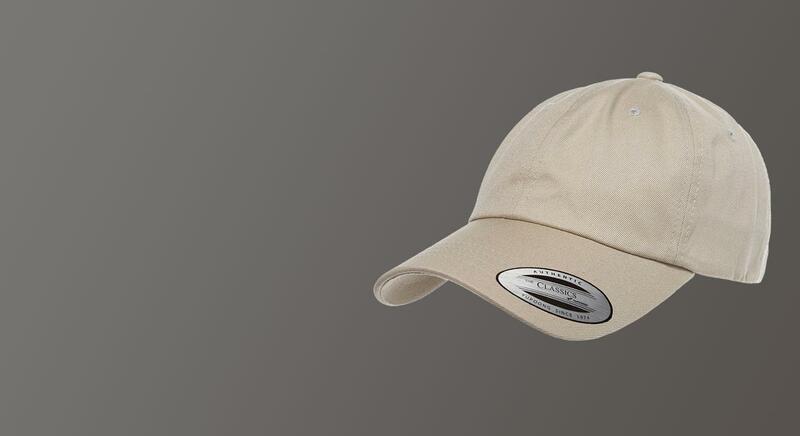 Two decades later today, we are one of the leading makers of custom hats and caps that still reflects the same original and creative spirit that our company was founded on backed by unrelenting commitment to the quality of our products – 110®Adjustables, 210 FITTED®, THE CLASSICS YUPOONG®, and of course, the original FLEXFIT®. 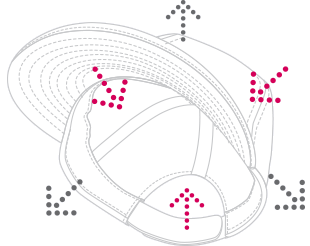 Making headwears is the only game we know, we are committed to our passion in raising headwear standards and to change the world – one hat at a time. 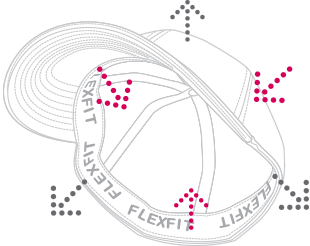 Flexfit 110® Adjustables, Flexfit 210 FITTED®, Flexfit THE CLASSICS YUPOONG®, and of course, the original FLEXFIT®. Corporate Culture With a DNA. 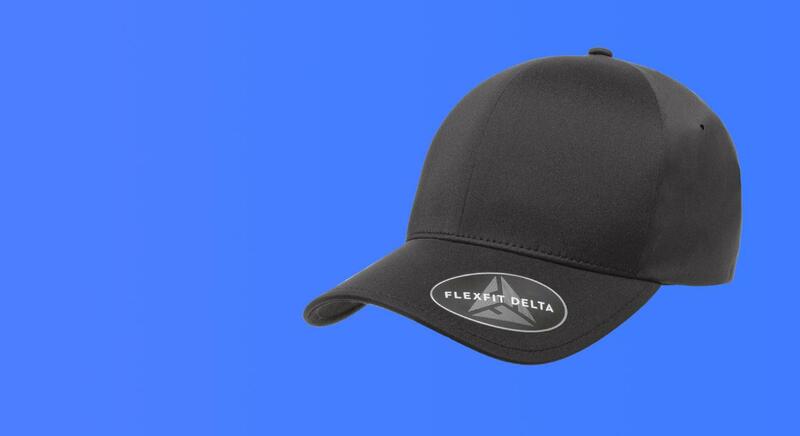 To check out the our current offerings of quality Flexfit Yupoong products, please kindly download our Flexfit Yupoong Caps and Hats product catalog.